Since the club was founded in 2011, The London Irish Centre has been encouraged and promoted our development in every way. It has been a home for our club AGM’s, fundraisers and social events and we have always been given a homely Irish welcome. The London Irish Centre has been a ‘home away for home’ for the city’s Irish community for over fifty years. Established in the 1950s to meet the welfare needs of the huge wave of Irish emigrants arriving in Britain, the Centre has changed to meet the changing needs and interests of the city’s Irish community. 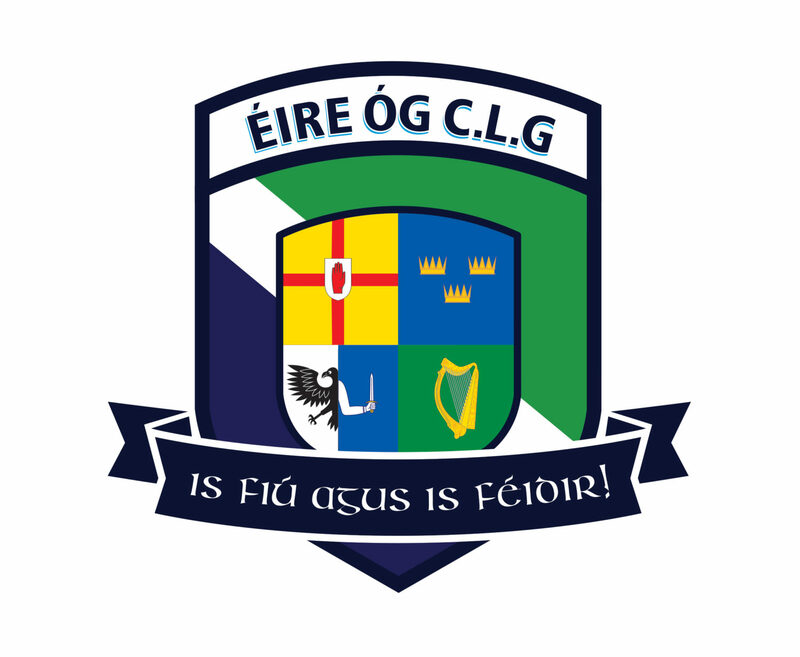 The Centre’s cultural programme encompasses every aspect of Irish life, from literature to music, from dancing to film, and now – through Éire Óg CLG – Gaelic games.